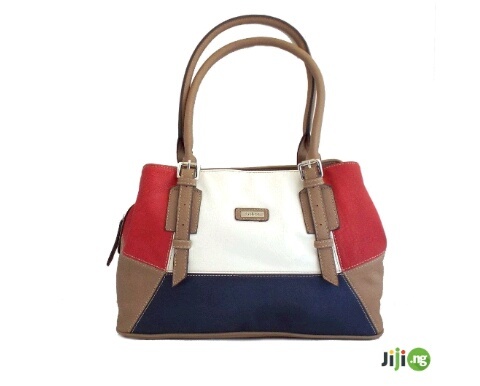 Bag is an irreplaceable accessory for every woman. 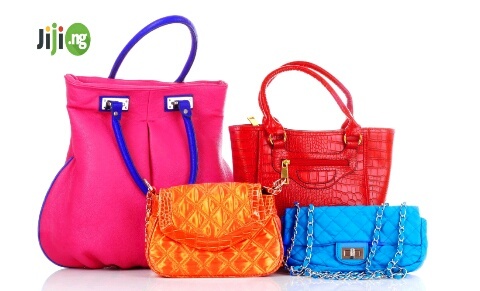 Some are even addicted to bags and have hundreds of them – for every occasion. Bag is an important part in the general look. It can make a person look special or become a bright spot. If you are looking for bags and want to stay trendy this summer we are glad to introduce you the main fashion tendencies. Handbags are the most stylish bags this summer. They are small and carried in a hand. It may seem inconvenient, but, nevertheless, looks very attractive and fashionable. Designers advise to refuse big bags and rucksacks. Concerning bags’ size, it can be problematic sometimes, for you can’t put everything necessary in a handbag in case you need a lot of stuff. But it you want to stay trendy and to be summer dandy you should follow the advice. Such colors as red, blue and white prevail in summer collections created by famous fashion designers. Especially red bags are well noticed in Giorgio Armani and Prada collections. These colors are associated with sea or even France flag. By the way, all red accessories – belts, gloves, hats and shoes – are the best option as well this summer. Snake leather is considered to be one of the most beautiful materials for bags no matter what season it is. This summer trends couldn’t avoid it too. The most precious color of snake leather is black and white. Another trend – prints – includes images of flowers, geometric patterns and ornaments and even cartoons characters (like Mickey Mouse of Disney). No doubt, every lady with original taste will find something unique for herself. If you are retro fan, it is a time to throw a party: summer trends welcome retro bags and grip-sacks! In addition, retro returns in its all power so feel free to add some retro details to the whole your look – underwear, shoes, gloves. Also you can specify your appearance with retro hairstyle and makeup. And be ready to hear a lot of pleasant words concerning your stylish taste. Strips are a general popular tendency for all clothes. No matter of what thickness and color they are. 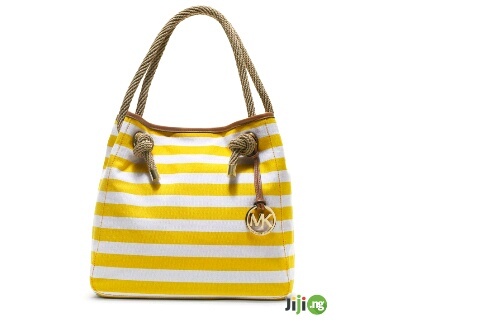 Bags with strips are especially fashionable and stylish. 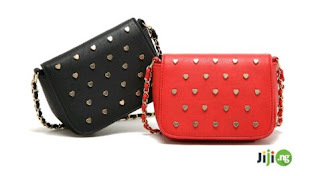 For example, this year Dolce Gabbana presented the collection of red and blue and white-colored bags and purses. And Prada designed the collection of classic bags and calmly-colored (white and brown) bags for business ladies. 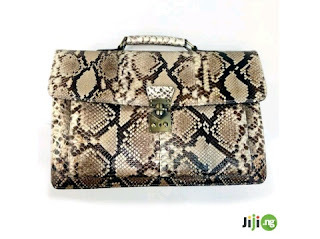 If you are a true fan on bags and always keep up with fashion and trends, you must own one of the most stylish bags of this summer. It is quite easy to do thanks to the growth of online shopping today. 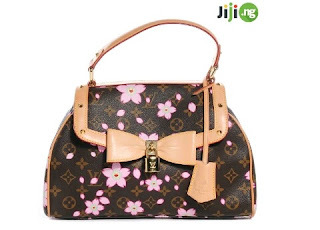 For example, you can do it here http://jiji.ng/bags with Jiji.ng, which is the best and most popular online classifieds in Nigeria. It presents a huge range of different products and goods including thousands of bags where everyone can find one of his dreams. Do you know that all ads come from real people? 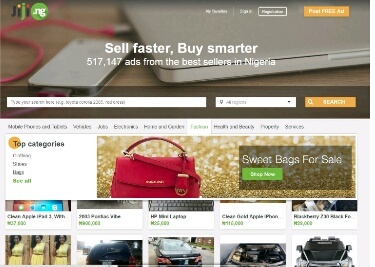 It means that you are able to contact the seller anytime and clear some details. If you are lucky you can even lower the price like in a real market place. Don’t wait and go for a bag of your dreams with Jiji.ng. as Euro Cup leader by Croatia trainer Fernando Santos. Please don’t dither to start a collaboration using the service of the most terrific and related to fixed matches and best free fixed matches, our crew is really the finest .